Big Creek Winery is our sister company located only a few miles from the nursery. 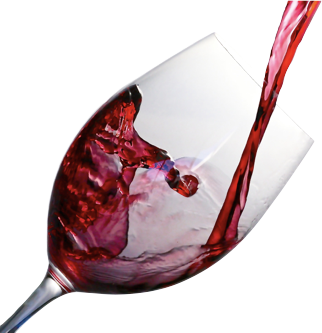 We invite you to stop by for a free wine tasting any time. You’re also invited to our free, family-oriented musical events. 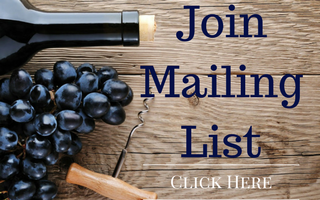 Join our mailing list to get product news, special offers and event invitations.